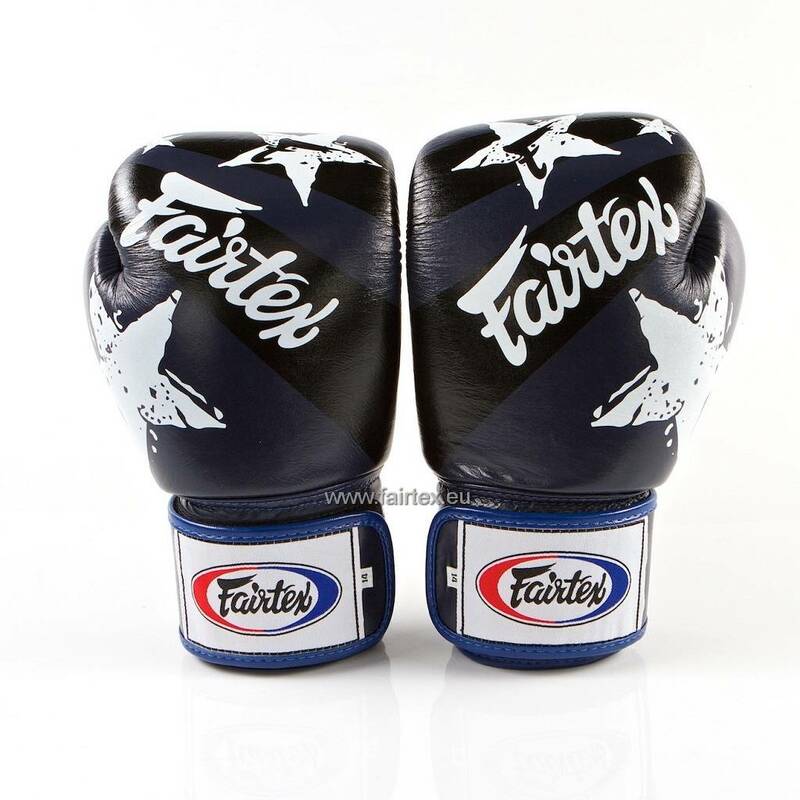 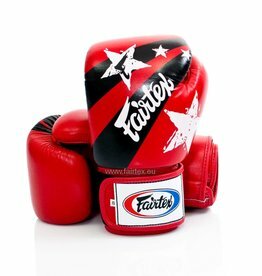 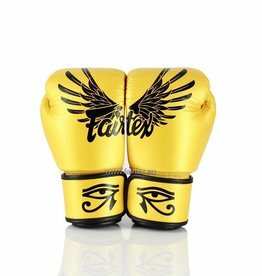 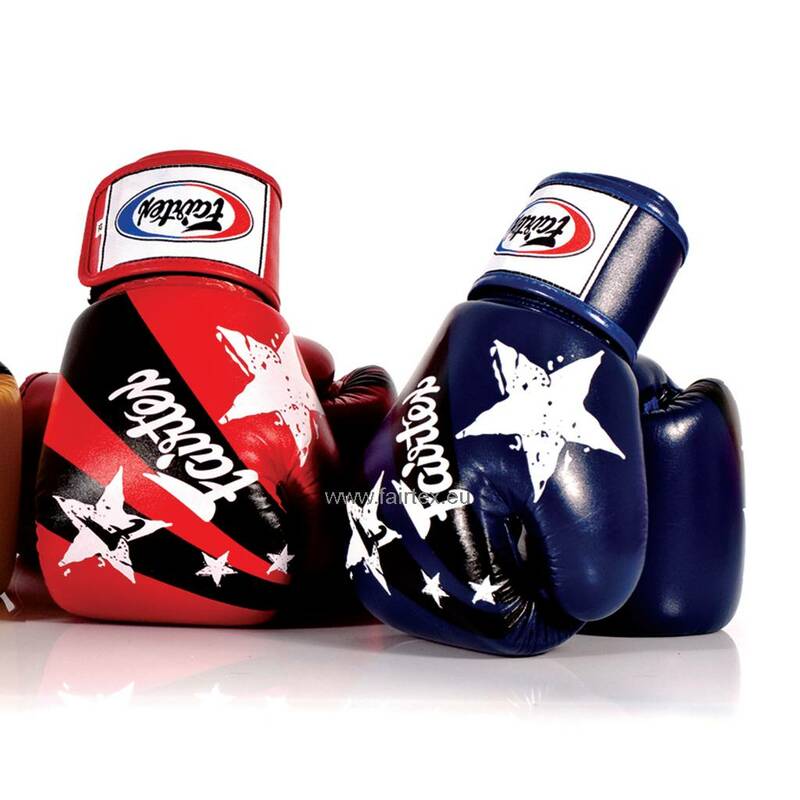 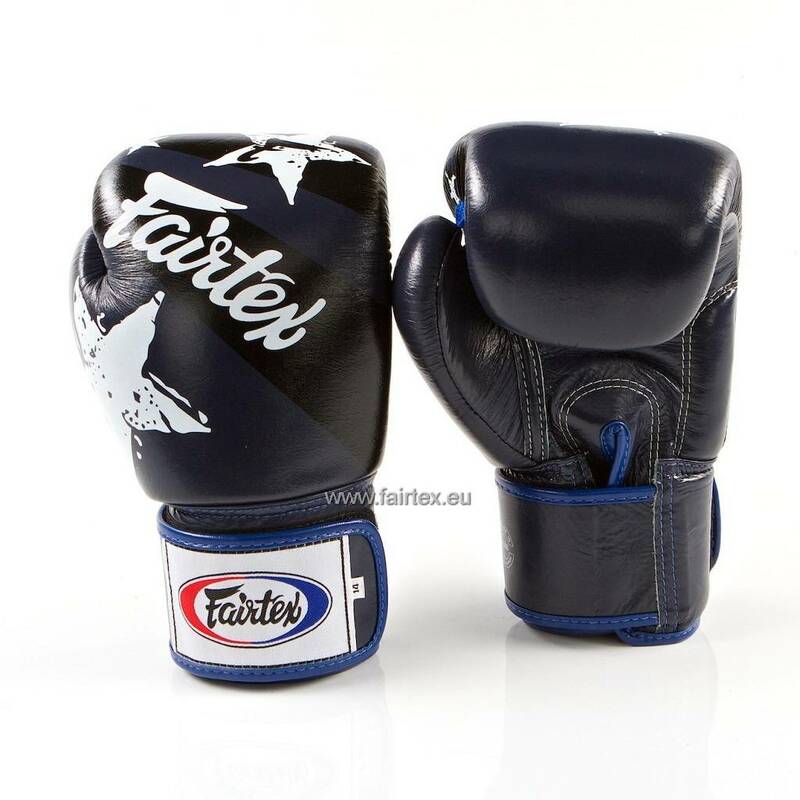 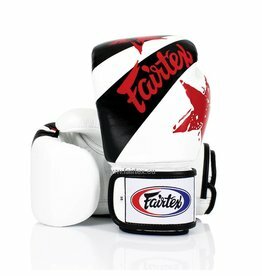 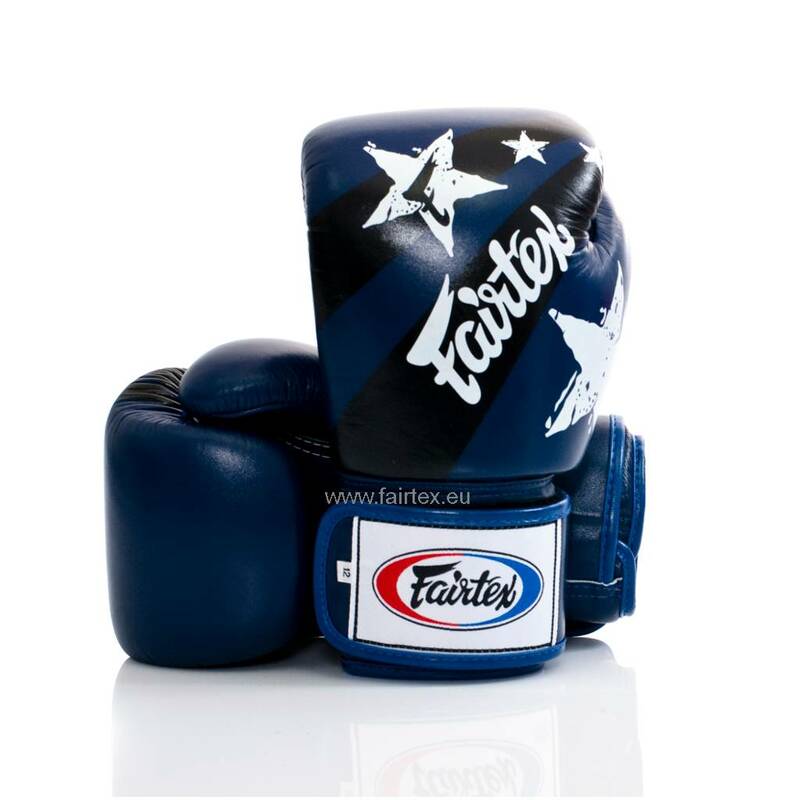 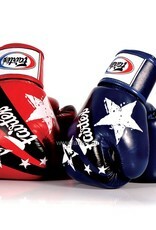 A Limited Edition version of the renowned BGV1 Pro Fight Gloves with “Nation Print” design, featuring white stars, black stripes and the retro Fairtex logo. 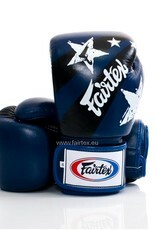 Main colour: blue (also available in red or white). 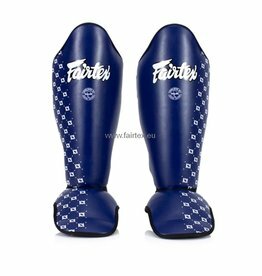 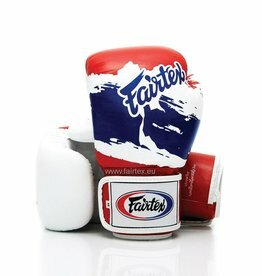 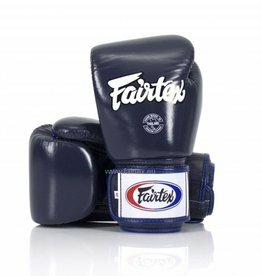 Fairtex SP5 blue safety and super comfort shin pads. 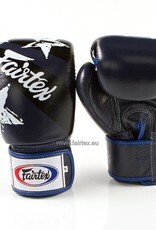 Stitching free and with soft edges. 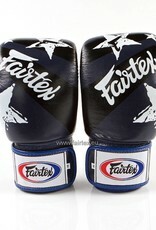 Does not slip, so ideal for training Muay Thai or kickboxing.